Are you looking for wedding photography in Sydney? At The Mood Lab, we create high quality, creative, fine art wedding photography that are beautiful and timeless. Our team of professional wedding photographers have extensive experience shooting pre wedding and wedding photos in iconic locations all around Sydney such as Sydney university, Sydney Opera House, and observatory hill. Our Sydney wedding photography team also know many secret but just as beautiful locations around the Sydney area that are ideal for wedding or pre wedding shoots. However, we are just as happy shooting inside your cosy home or at your favorite restaurant or church. Our contemporary approach of documentary focused, fine art wedding photography makes use of all the latest processes, technology and creative thinking to uncover the deeper meanings behind every moment and every photo. We use natural light and beautiful scenery to capture moments that look just as good now as in 20 years time. 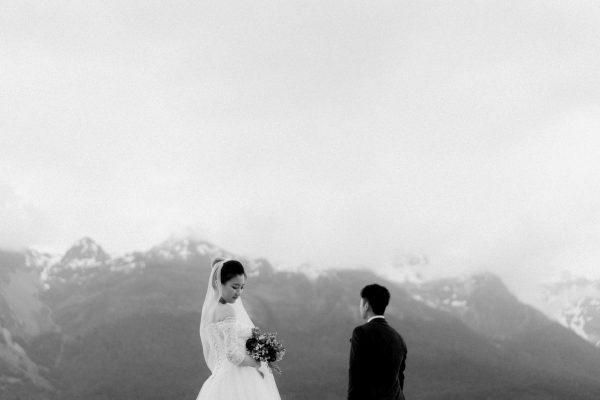 We strive for wedding photography that endures. We believe every wedding is a new chapter in ones life’s story. As such we cater to your individual personality and style of wedding from eastern to western influences and everything in between. At The Mood lab, we are as much storytellers as photographers. We Help you to capture every moment, every smile, and every kiss. Your big day is one that should be celebrated and cherished. By having a professional photographer, you can focus on doing the things that matters to you most – enjoying and celebrating the special occasion with your family and friends. Our Sydney wedding photographers are trained to handle the most crowded and hectic situations in a wedding. We will be there to direct guests for the best photo opportunities. Weddings are a precious monumental event in one’s life time – will you be satisfied with blurry or over-saturated photos taken by a hobbyist or amateur photographer? We have the latest photography equipment to capture every important moment and every smile. As trained professionals, we know all the techniques and secrets to taking the best photo. Our professional wedding packages contains a leather bound album to keep safe all your previous memories. No need to shift through hundreds of photos for the best ones! We have latest photography equipment and hardware to make sure we never lose anything we shoot during the wedding and after. Wedding can be stressful event – leave it to the professionals for a hassle free experience! We have many years of experience honed through hundreds of wedding photography shoots in Sydney and around the world. Our creativity and fine art style of photography helps us to artistically capture all the best moments. We use the latest processes and technologies in contemporary wedding photography. Our contemporary photographers have a knack for capturing beautiful photos that transcends time. We work on your schedule and are patient with every shot to help you capture the perfect photo every time. Great photography revolvers around people. Our Sydney wedding photography team provides excellent customer service before, during and after the wedding and are available 7 days a week. this means you can choose film and digital and get the best of both worlds and our photos are often praised for their vivid imagery and creativity . We are an extremely passionate group of photographers who enjoys photography at work and outside of it. We provide a wide variety of wedding photography packages that suits all requirements and budgets.